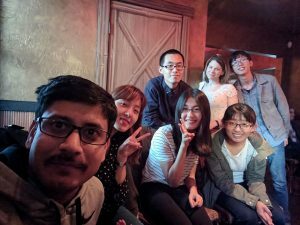 March 25, 2017 / sleepery / Comments Off on Congratulations on Wanqing Li becoming a Doctoral Candidate! March 7, 2017 / sleepery / Comments Off on Congratulations Lan Na on becoming a Doctoral Candidate! We are so proud of you.